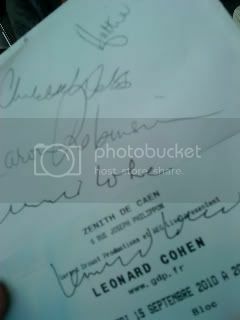 At least Sharon touched my pen! 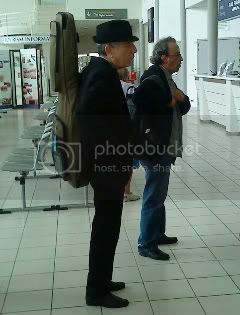 StBruno wrote: On page three of this thread Lookatme reports on his good fortune in meeting Sharon Robinson in Caen on the afternoon of the show and then bumping into a few other familiar faces at the airport next day. He can't post his images from where he is, but asked me to share these with you. Greetings from the North Sea to all who made Caen so special and many many thanks to Bruno for posting these here by proxy for me. You're welcome, Lookatme (so long as neither you or Merganser sneezed anywhere near Sharon that Wednesday afternoon ).